Get Info about Becoming a Foster Parent! 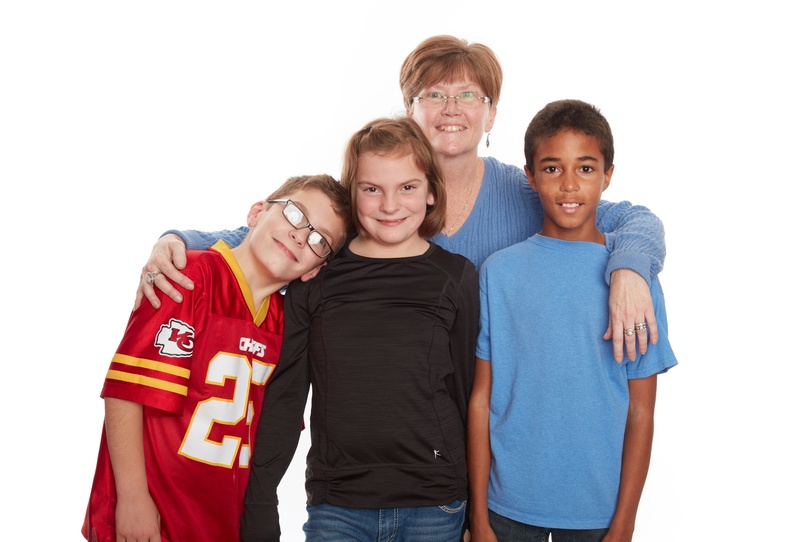 You can change the life of a child or teen by becoming a foster parent! Fostering provides a child who has experienced abuse or neglect with a safe, loving environment. It also enriches your life with joy and meaning as you teach life skills and give support. Monthly reimbursement to meet the child’s needs and assistance with back-to-school supplies and holiday gifts.